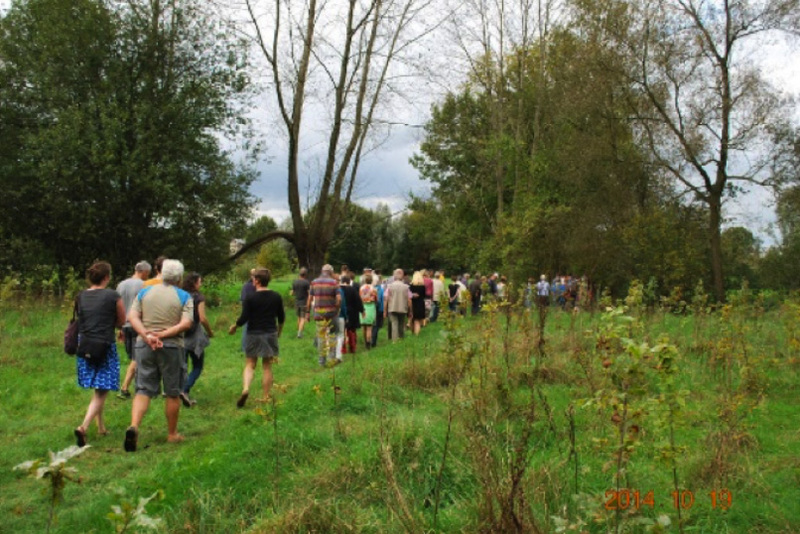 Municipalities, the province of Antwerp, local NGO’s, volunteers, land owners, farmers etc. are cooperating to create a network of slow roads in the area south of Antwerp. The network should become one of the backbones of what has been coined by the province of Antwerp as the ‘Landscape Park Antwerp South’. INDIGO will engage in the goal of local actors to imbue local ‘slow roads’ as a commons in the landscape park and to mobilise municipalities, government agencies, land owners, residents etc. as ‘stewards’ in a governance process. INDIGO will analyze previous trajectories of building the network and cooperate with local stakeholders in prospective action research. 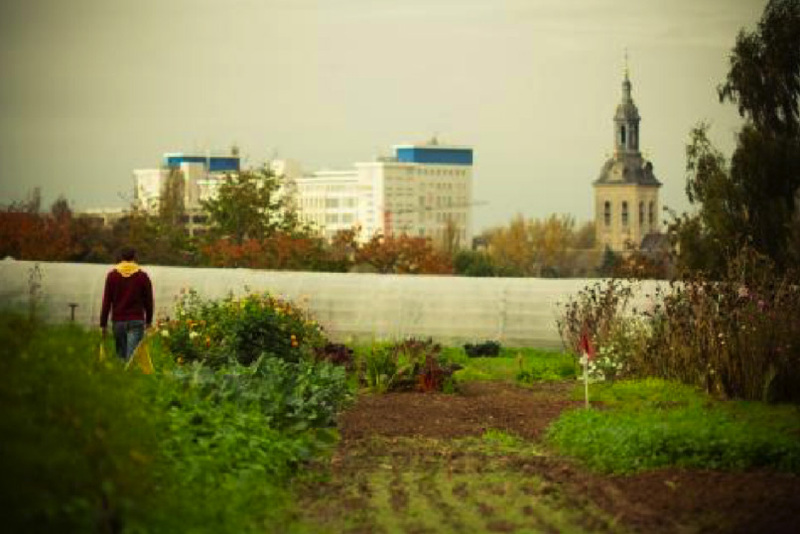 In the city of Antwerp, a community development organisation, a social housing company, NGO’s, and a number of low-income families have started a community land trust (CLT). The CLT is renovating 9 pilot-houses which they have in long lease from the social housing company and which will be rented out. INDIGO will document and analyze the past, current and future trajectory of the emerging CLT. INDIGO will cooperate with the stakeholders of the CLT and a network of other partners, to understand if and how the CLT is building a local commons and to address questions that emerge in the process. The cooperative ‘De Landgenoten’ was recently founded to buy agricultural land and make it available for organic farming. De Landgenoten is establishing its first projects, solving problems, experimenting with new instruments, creating networks all at the same time. INDIGO will be involved in this start-up process through action research and enable De Landgenoten to reflect on its activities. INDIGO will document and analyze the emergence of the cooperative and its projects, engage in answering questions of stakeholders and reflect on the extent to which a landed commons is being built.